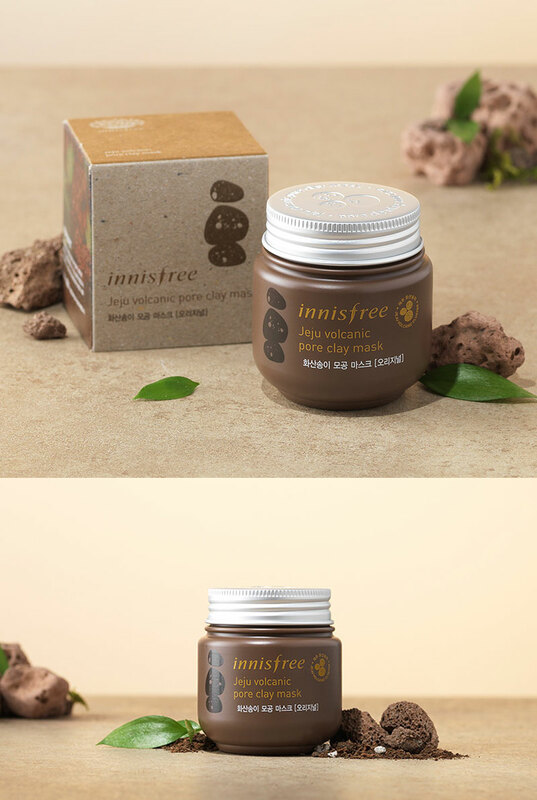 Innisfree clay mask contains volcanic rocks that absorb sebum and impurities to clean your skin pores, 3-in-1: Removes Sebum + Brightens Skin + Treats Blemishes! Soothing and Moisturizing. 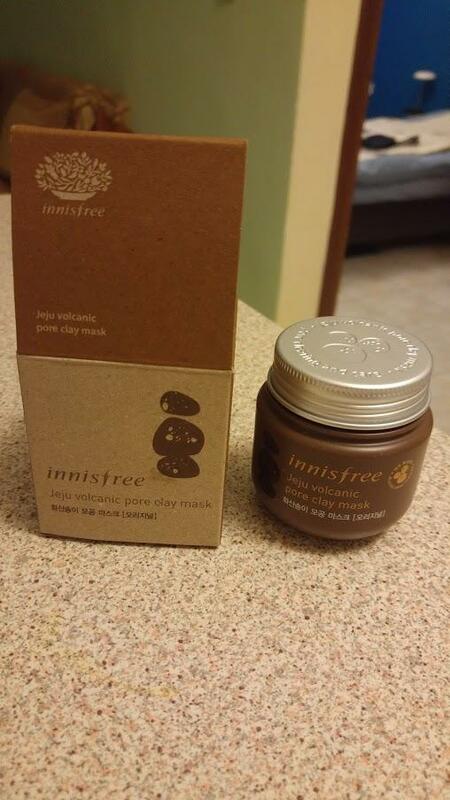 Radiant your Skin Care with the [Innisfree] Jeju Volcanic Pore Clay Mask! we aim to provide you best korean products to take good care of your skin, including Cosmetics, Masks, Face Masks. 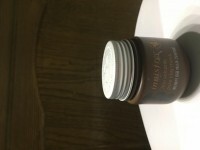 Hydra Face Masks online. 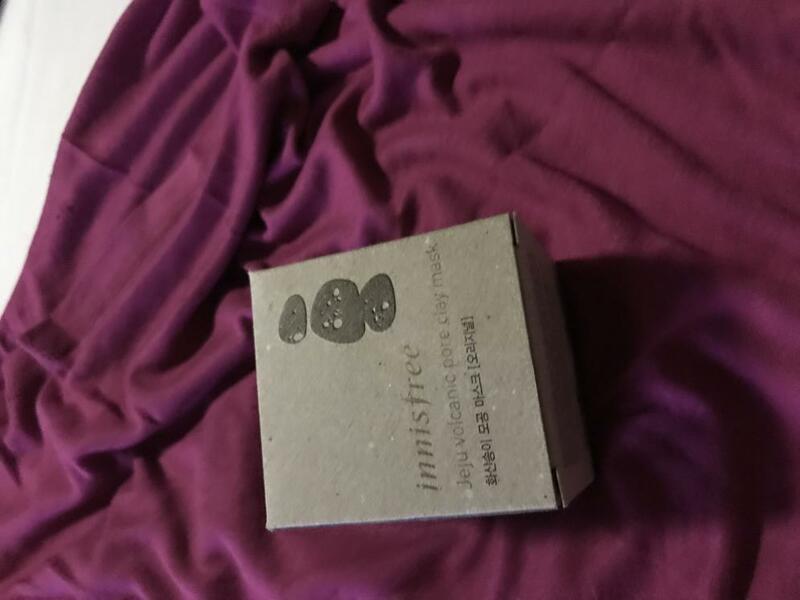 Innisfree Jeju Volcanic Pore Clay Mask intensively adsorbs sebum and clarifies skin pores. 1. 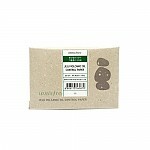 After cleansing, apply skin toner to refine skin texture and gently smooth over entire face, avoiding eye and lip area. 2. After applying enjoy the cooling effect for 10 minutes. 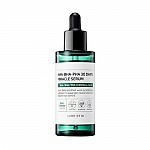 To which type of skin does this product applies to? It can be use for all skin types. rhe…@hotmail.com Although I haven't tried many, Innisfree clay masks are outstanding. I just used this one today and my skin feels so soft that I can't stop touching it! 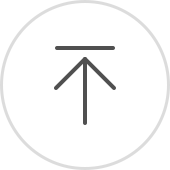 kos…@hotmail.com This product is perfect with such an awesome scent! It leaves your pores shinny clean ready for the next of your skincare routine. rid…@gmail.com It's not bad. I would be sure to pay attention to the directions when using this. Leave it on for too long and it can really dry out your skin.